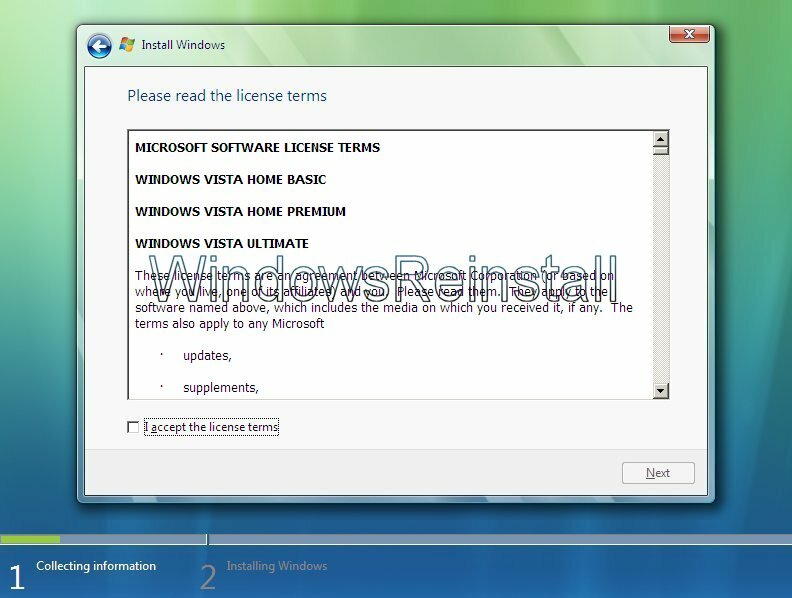 Welcome to Microsoft's Windows Vista Ultimate Edition Reinstall (With no Format) guide step by step. 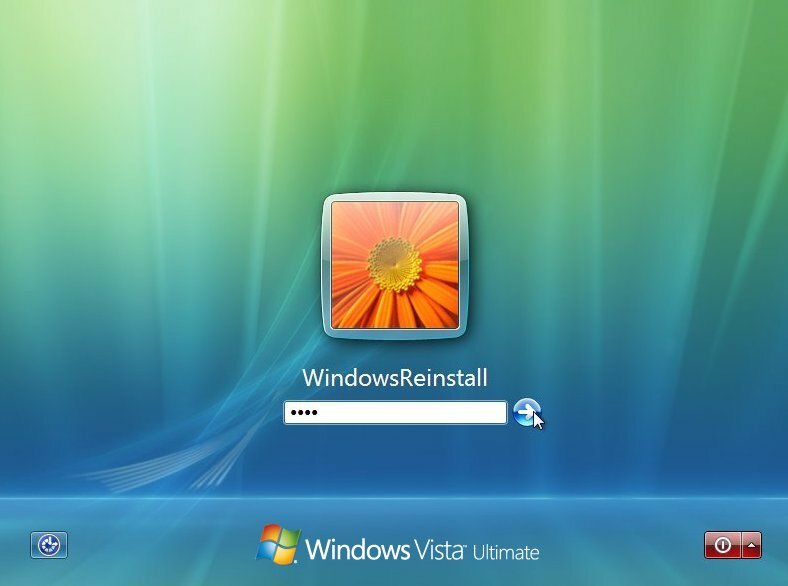 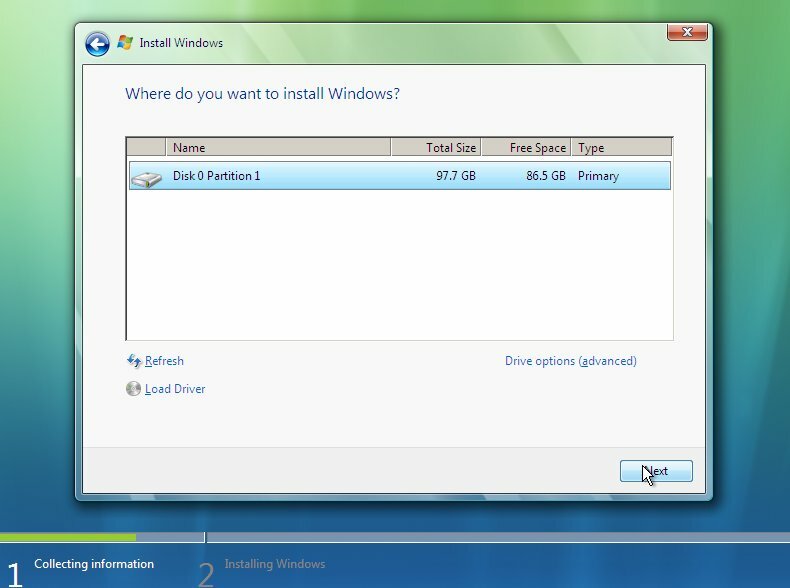 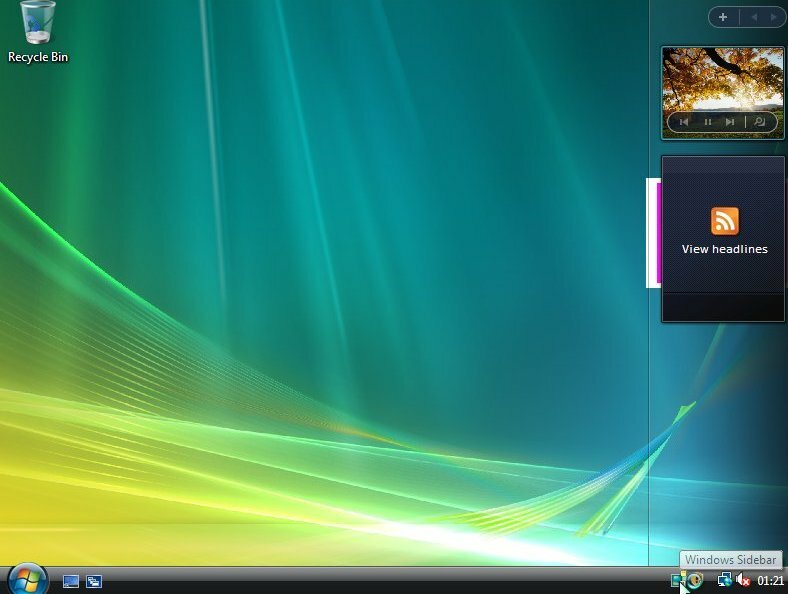 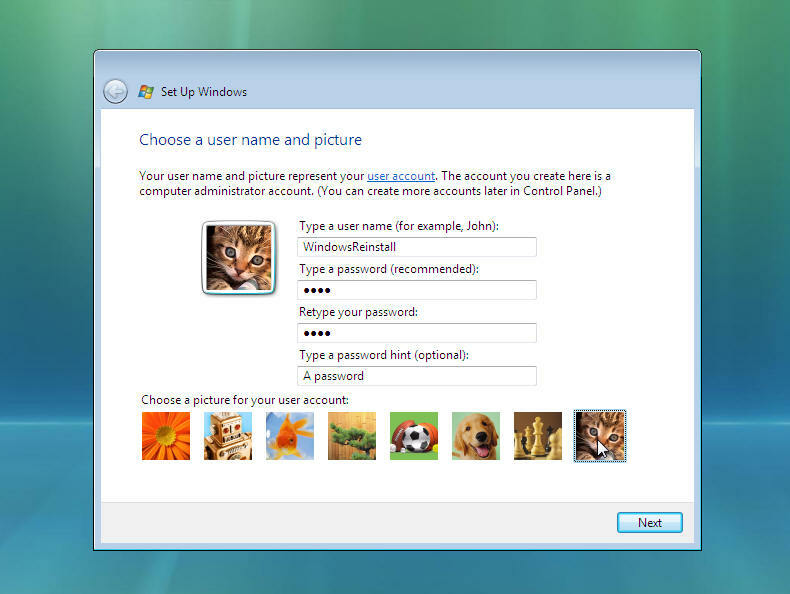 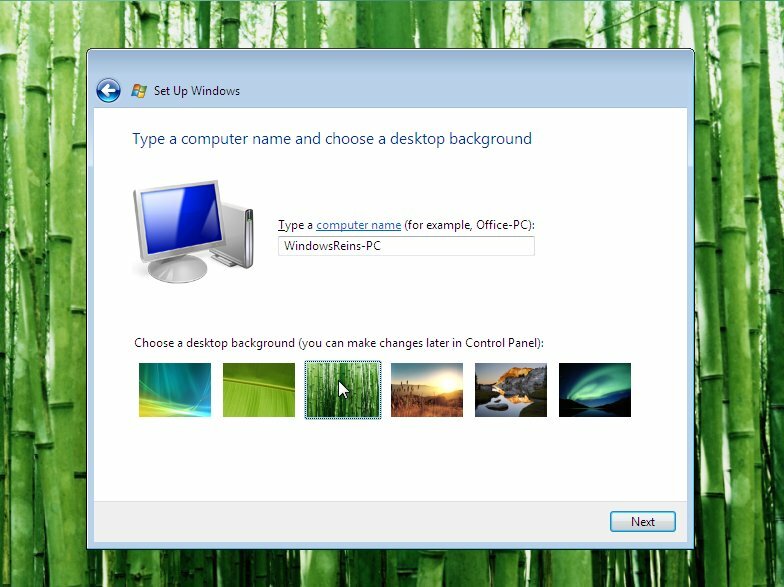 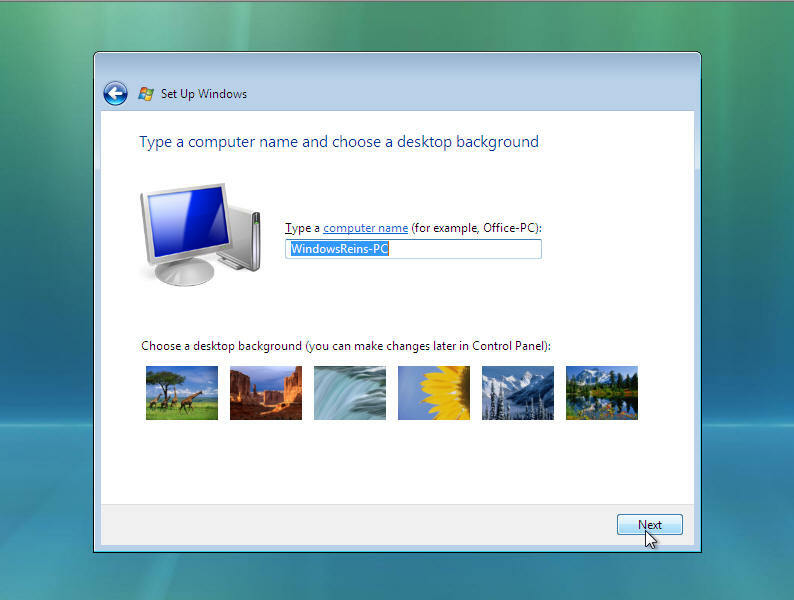 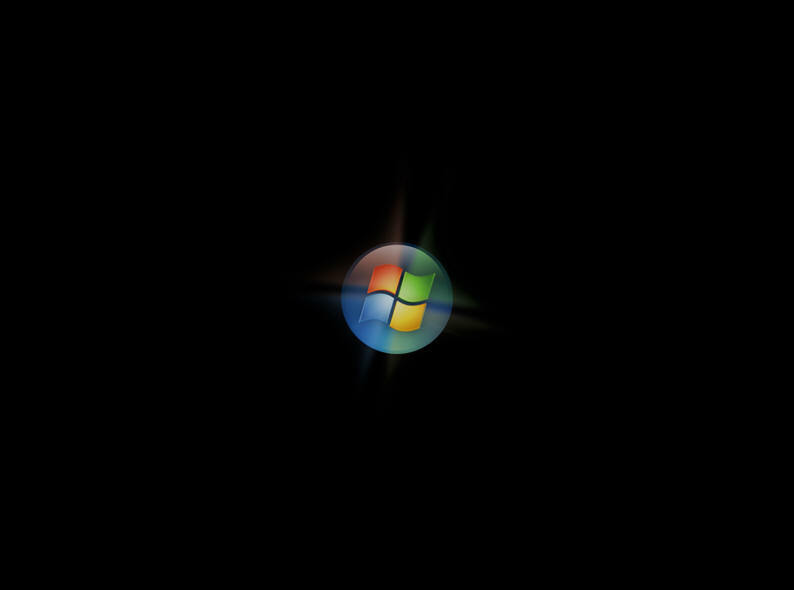 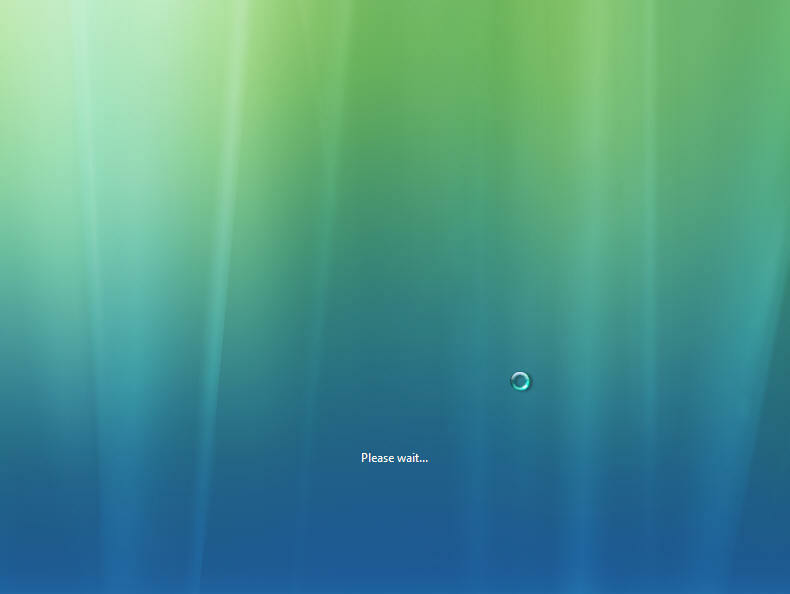 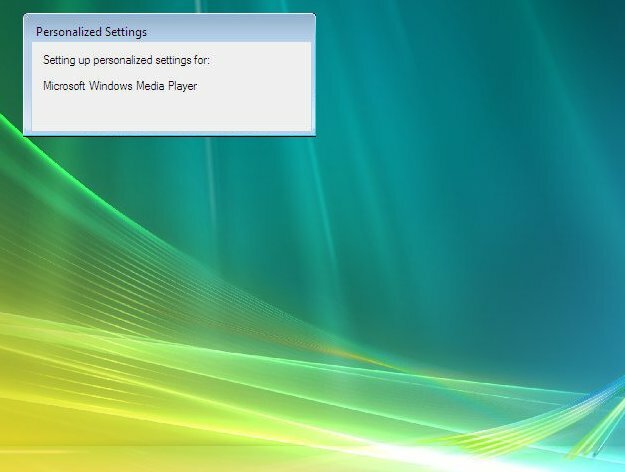 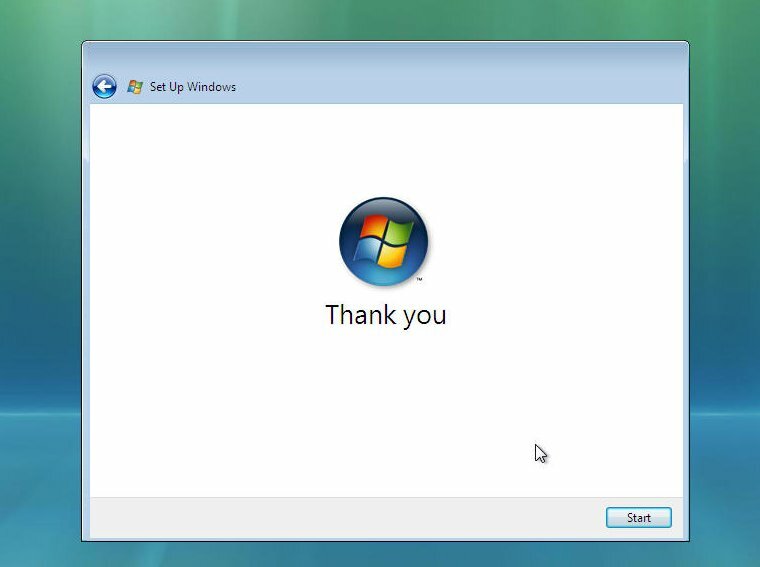 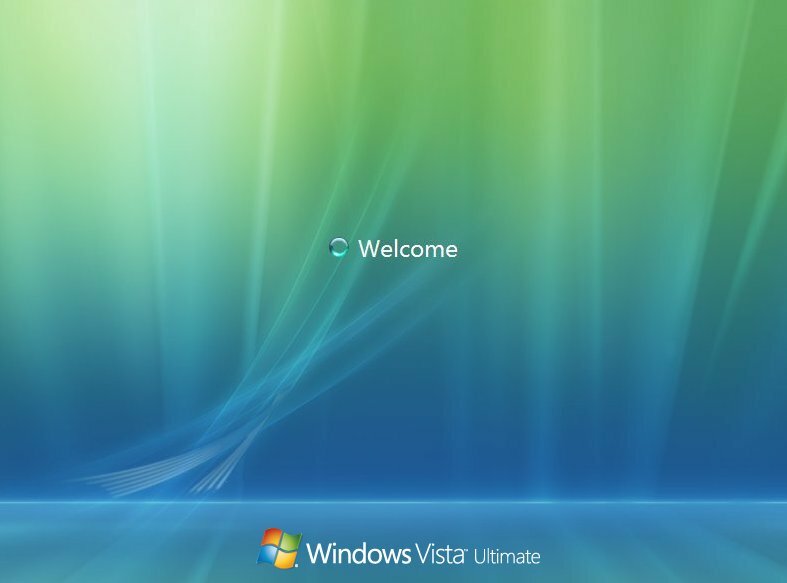 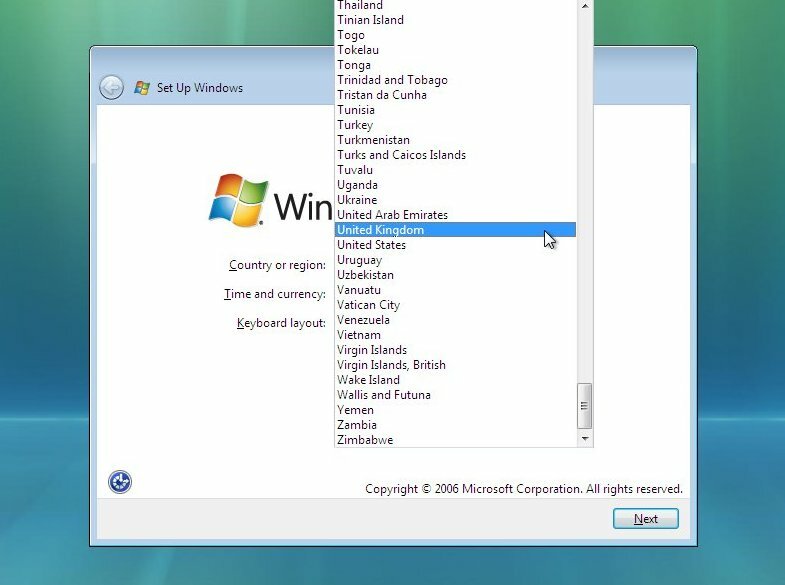 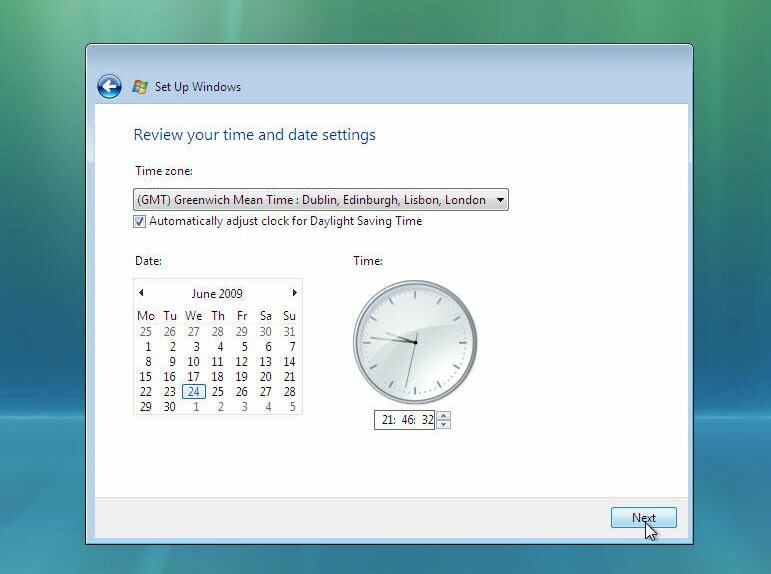 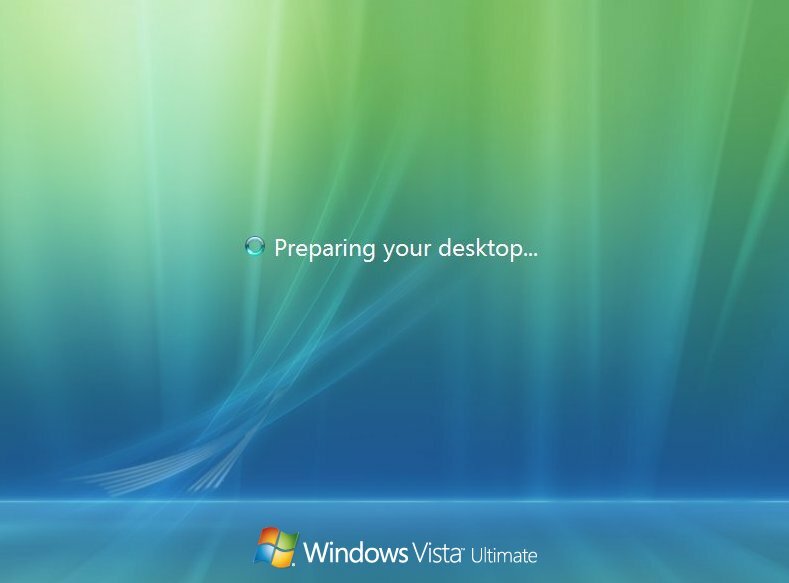 This guide will show you how to Reinstall (With no Format) Windows Vista. 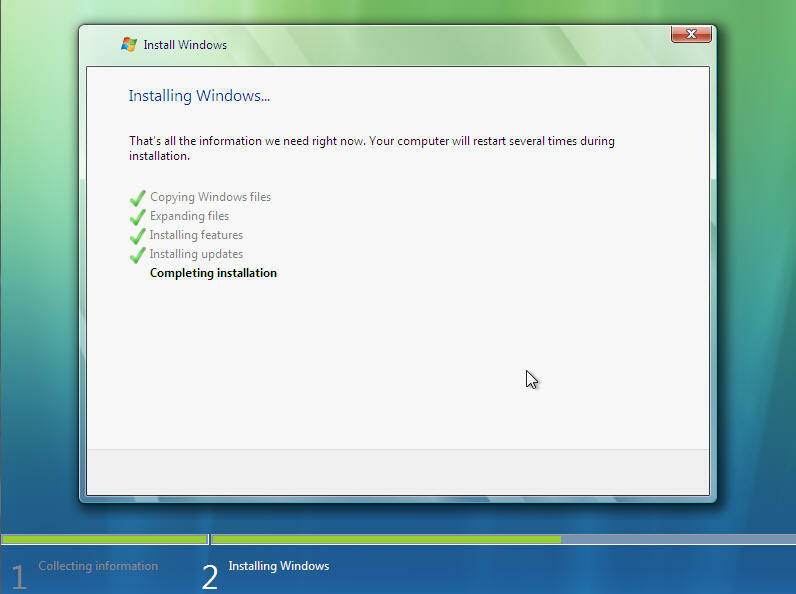 This Reinstall (With no Format) guide is fully graphical and will take you through each step of the process. 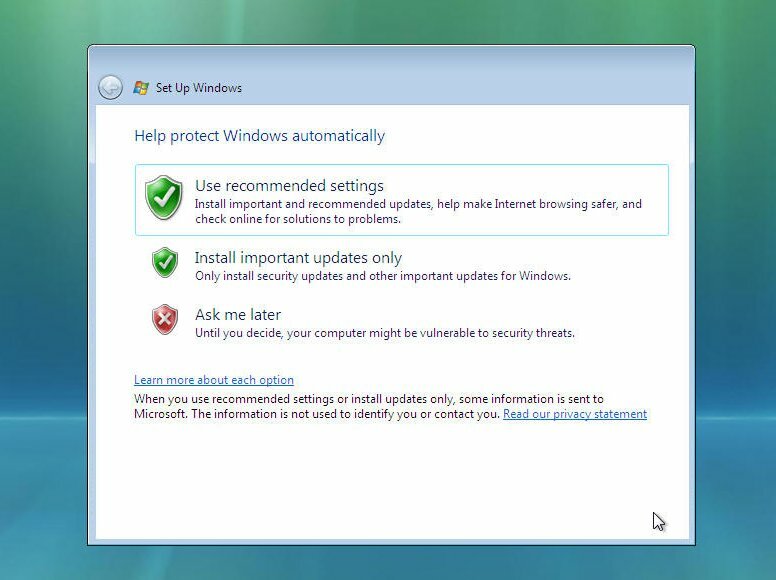 A "Install Windows" warning will appear advising that the previously installed Windows will be moved to a folder called "WINDOWS.OLD", click "OK" to continue with this process.